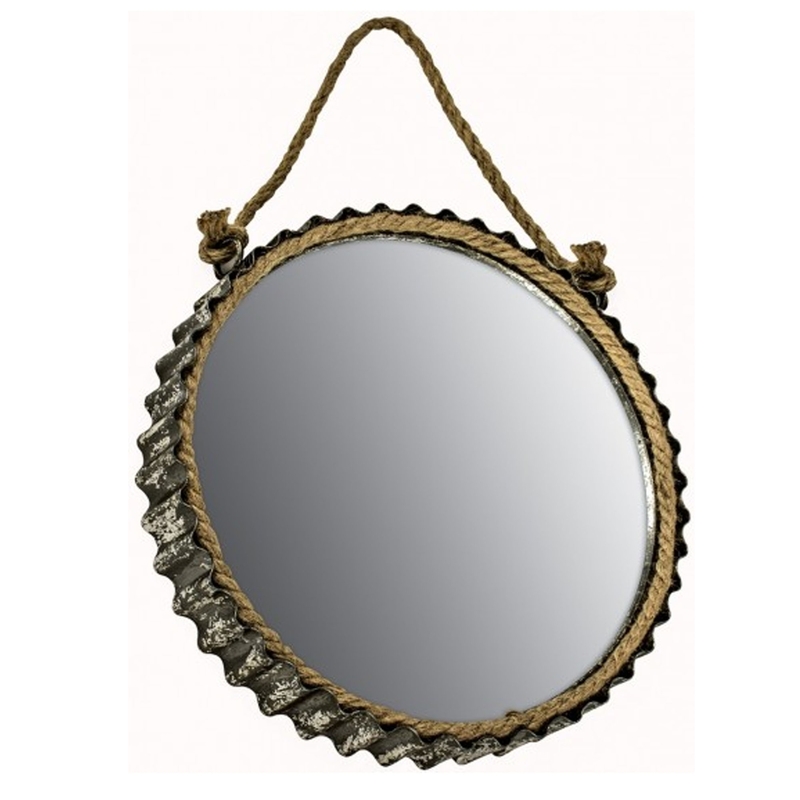 This is a beautiful wall mirror with a round hanging design. It's got a stunning modern & contemporary style because of it's retro, old-school design. It's certain to make your home pop and feel a lot more unique. It'd create a very friendly atmosphere and make your home feel a lot more complete.